When a refrigerator starts over-freezing, doesn’t cool enough, water filter has got damaged, or the ice machine is broken, it could become a headache until you fix the issue. The problem mostly arises when it comes to figuring out the relative cost and find reliable resources to repair your refrigeration issue. Eventually, most people opt for buying new refrigerator model, without even realising the repairing would have cost less. 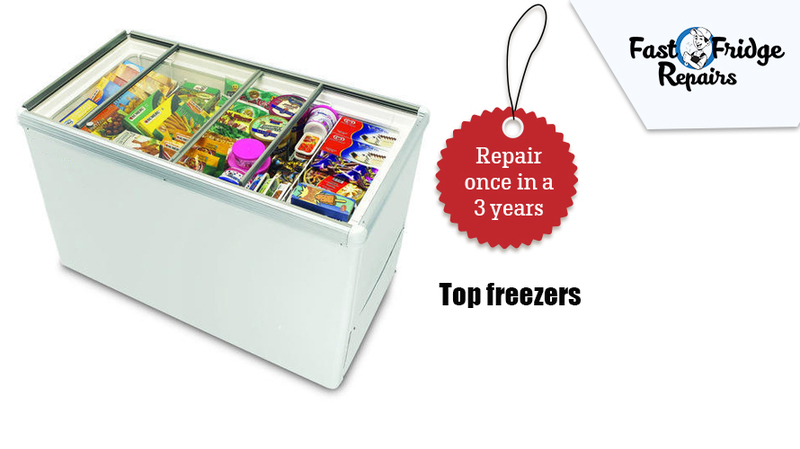 While looking for fridge repairing service, it is not something that would leave you clueless. In this content, you will get to see the facts, which would help you to reduce the stress you feel during the decision-making process. When your fridge is plugged in, make sure the circuit breaker is not tripped. Further, check whether the easily accessible components like fans or other part is not clogged with dirt or not even hidden by the household items. 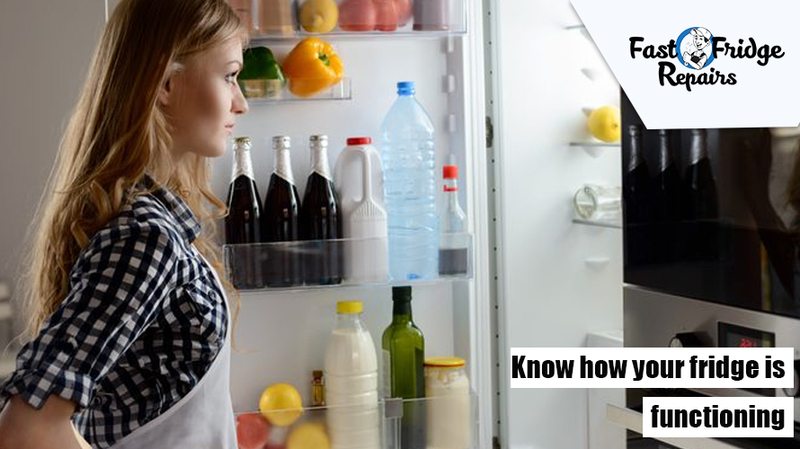 Until and unless you gain sufficient knowledge of how a fridge works, it is better to rely on professional repairers to eliminate any possibilities of error. What Should You Consider Before Calling the Repairs? Before you consider repairing, find the short-term and long-term outcomes. The expected life span for most of the refrigerators goes up to 15 years. So, if your refrigerator is about to complete the span, it would be a wise option to choose buying refrigerator than repairing it. Due to the high power supply, when the compressor is on, it may damage the fuse or could be the problem with the outlet. The uncommon noise could be the cause of dirty compressor fan, or it may be the fridge is not levelled properly. Sometimes, excessive frost blocks the fan blade causing too much noise. If your fridge is not cooling enough or cooling too much, it could be the problem with defrost timer, heater, faulty temperature control, evaporator fan. Contact technician to address all such issues. Interior or exterior leaks could be caused by the overflowing drain pan or broken water supply lines. Consult a technician if you are unable to find the exact source of the problem. Such refrigerators need repairing once in 5 years. Refrigerator models having freezers at the upper section needs repairing once in 3 years. 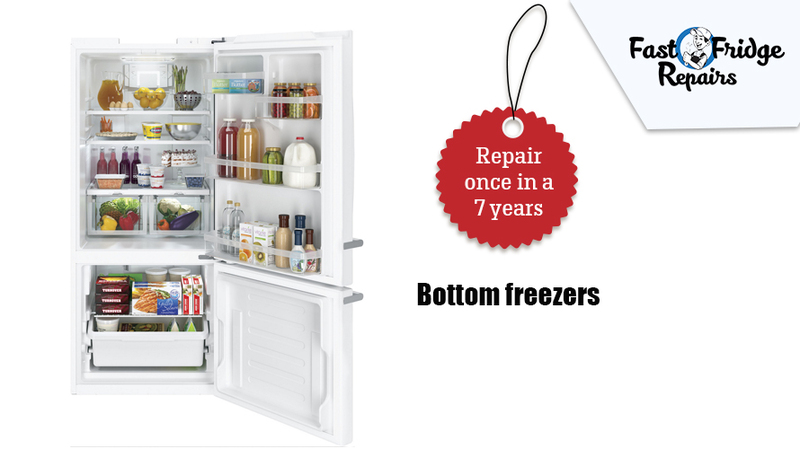 Refrigerators having a freezer at the bottom section needs repairing once in 7 years. 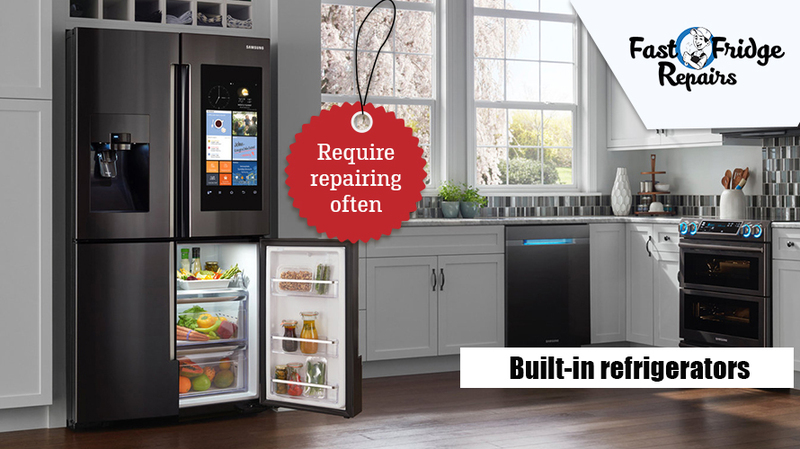 Such refrigerators require repairing often. 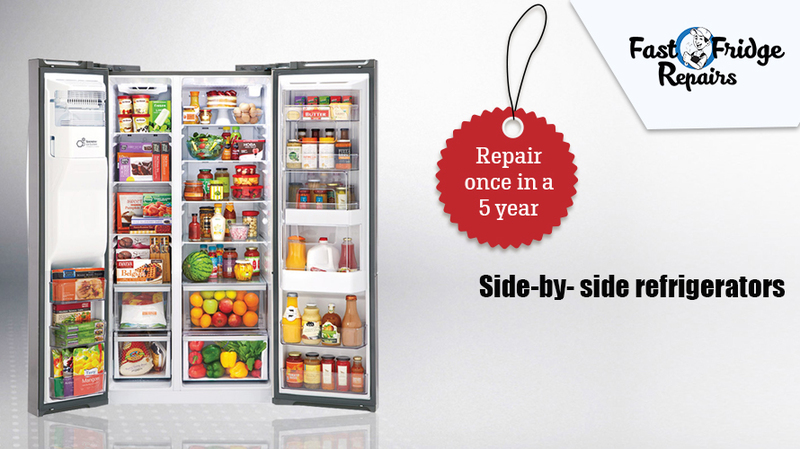 In case, your refrigerator comes within the warranty period, contact the retailer to address the issues, and the manufacturer would probably solve the problem. 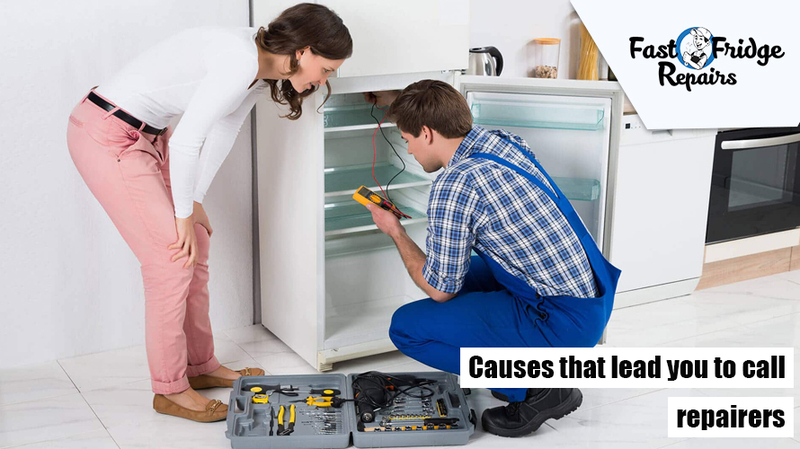 Well, if you are still unsure whether to buy or repair the fridge, ask a reliable fridge repairing mechanic to inspect your fridge and ask them about the problems and cost to repair them all.